This is the second installment of the “Eigen Has Cheezburger” collection (LOLz). 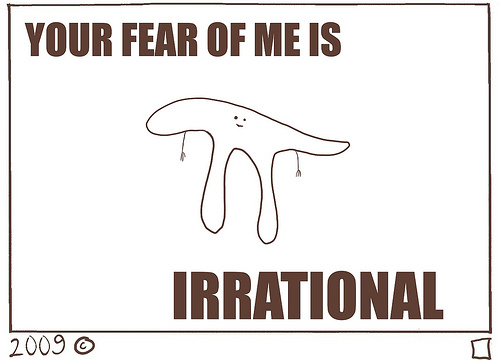 Of course, is pi irrationally afraid of itself sometimes? Or is it more afraid of gamma?